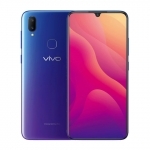 The Vivo Y89 is a smartphone with a notched 6.26-inch Full HD and FullView display. 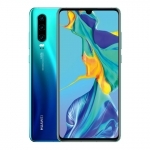 It also has a dual rear camera system composed of a 16 Megapixel main camera and a 2 Megapixel depth sensor. 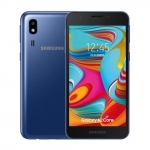 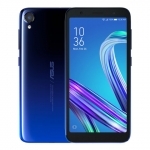 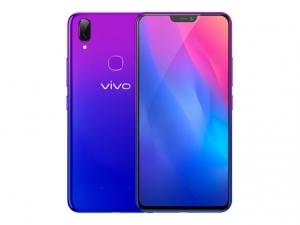 It runs on a Qualcomm Snapdragon 626 chipset with a 2.2GHz octa-core CPU, 4GB of RAM and Android Oreo operating system. 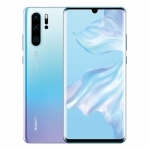 There's also a fingerprint sensor, optical face unlock, and 4G LTE connectivity. 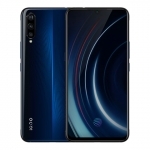 The device is powered by a 3260mAh battery. 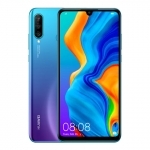 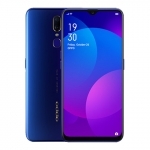 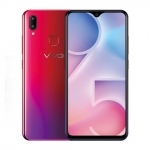 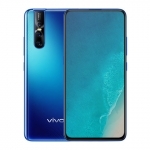 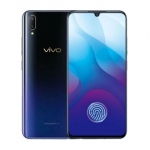 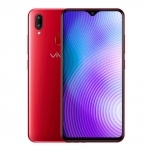 Buy Online Vivo Y89 on Lazada!